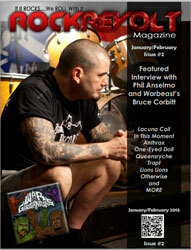 Lacuna Coil is featured in the Jan/Feb 2013 issue of Rock Revolt Magazine. In the four page article the magazine’s Johnny Price interviews vocalist Andrea Ferro about 2012, touring, Dark Adrenaline and more. 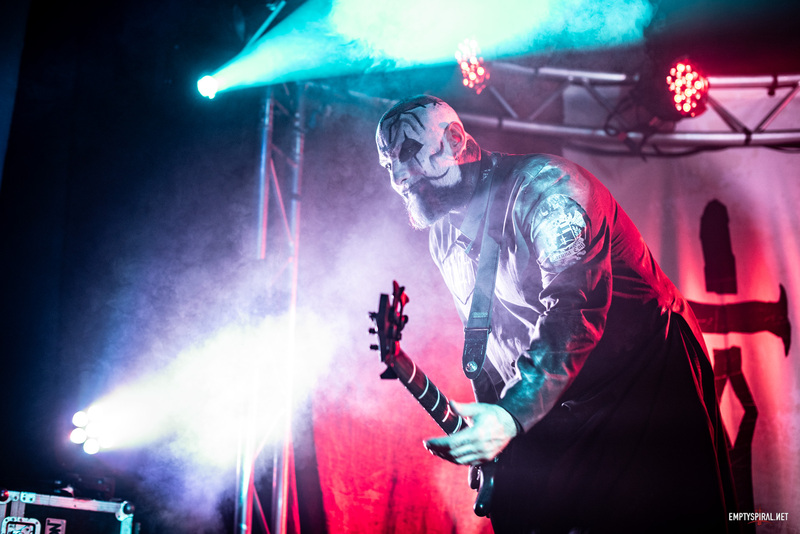 Additionally there are a number of fan questions answered in which we discover how Andi describes his band-mates in just a couple of words! You can read the full article, as well the rest of the magazine for free, at the Rock Revolt Magazine website.